Well, the first part of my Update will be short and sweet. I didn’t buy one thing myself. 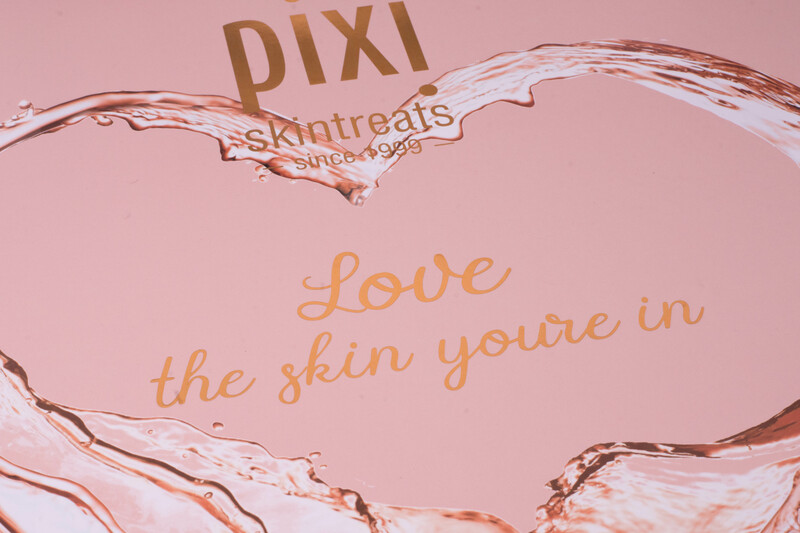 Again, pixi skintreats came along and provided me with a generous package of skincare both old and new. 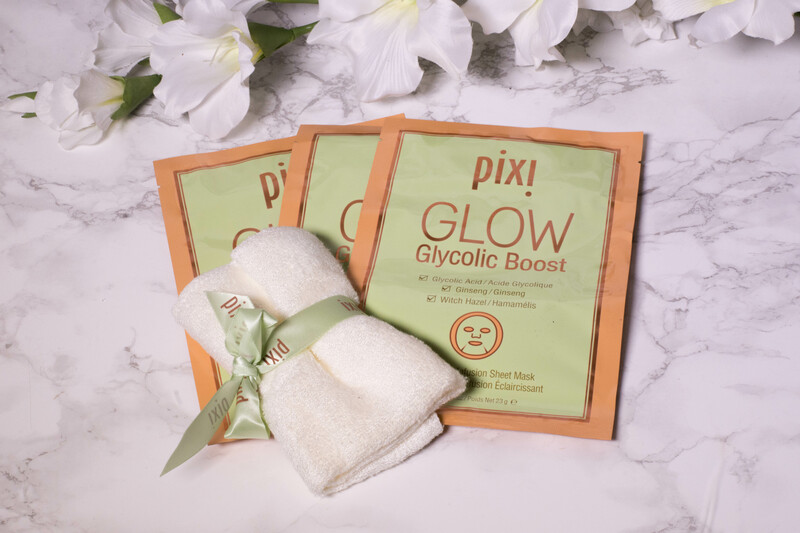 the pixi T-Zone Peel-Off Mask (22 $ for 45 ml): I am usually hesitant to use peel off masks, but I will surely give it a go soon. 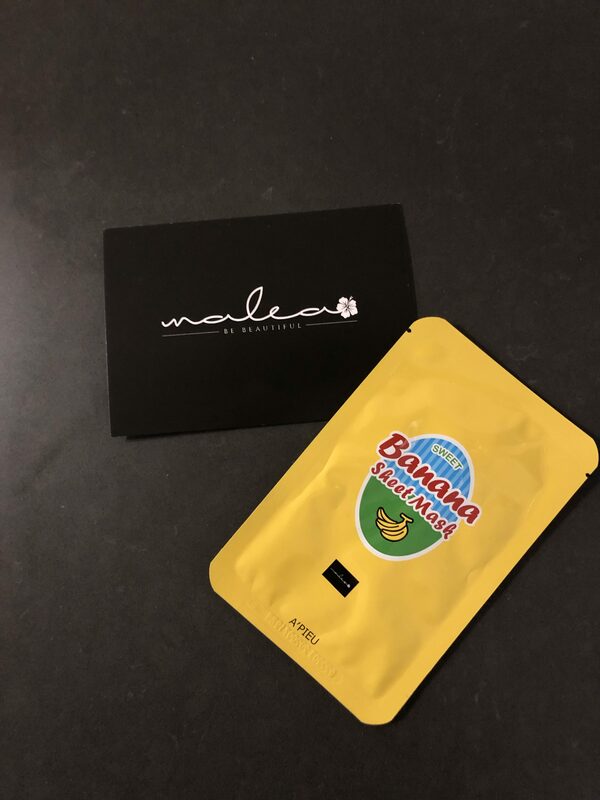 I was also approached by a new (to me) skincare shop, Malea, via Instagram that wanted to work with me (yes, despite me having less than 1000 followers, and with no strings attached. These things happen people!). 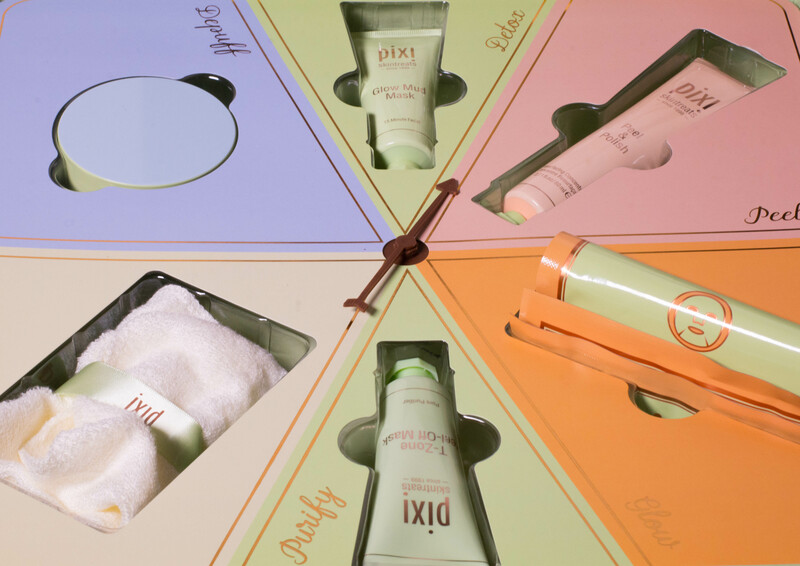 They offer skincare and makeup that leans more in the k-beauty direction, not something I am very experienced with, so I figured it was a great opportunity to broaden my horizon. As a welcome present they sent over a A´Pieu Banana & Honey Sheet Mask (2,35 €) for me to try. I have since used it (and shared a scary selfie on my InstaStories) and found it very hydrating, but with a quite strong scent, especially for someone that doesn’t like bananas. My skin was really soft afterwards though, so I am willing to forgive the scent. 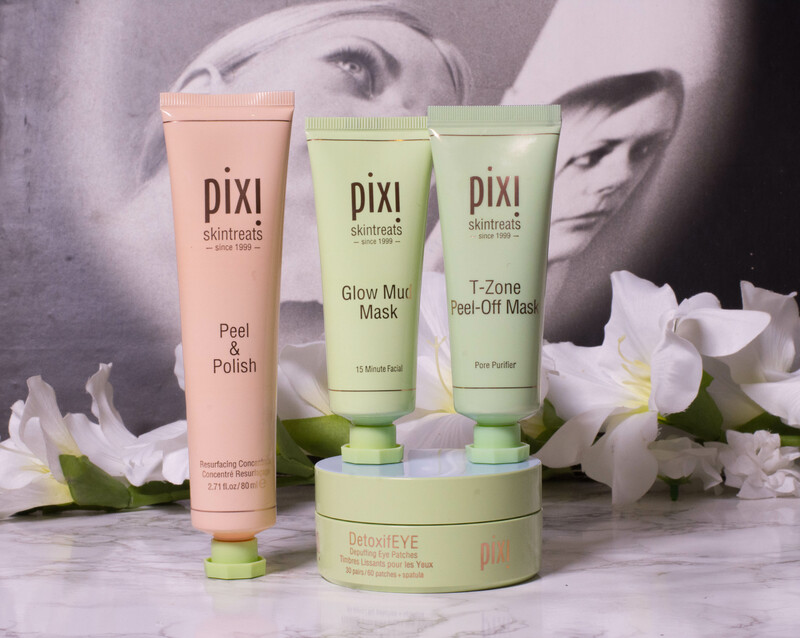 There were quite a few things that I probably wouldn’t have purchased myself (I don’t really do sheet masks, for example), so I will only count the DetoxifEYE Deputing Eye Patches and the Peel & Polish Resurfacing Concentrate. I have to say though, being on a Low Buy gets harder over time. Not that I really need anything, my stash is still overflowing, but the temptation gets stronger. I think it might contribute that I don’t really have financial goals that I am saving for, like many others do. If I had travel plans, for example, it might be easier. Which is, now that I have it written down, kind of sad, Can I only resist temptation if I plan to spend the money on something else? Is the more and more mentality so deep engraved in my brain that not buying something solely because I don’t need it doesn’t even occur to me anymore? Or is it the fact that spring has sprung and new beginnings are in the air, which are (again, consumerism) linked to new stuff in my mind? Whatever it is, I salute the people that manage to go on a No Buy Year or fully embrace the minimalist lifestyle, I am well aware that even though I have taken a few small steps in that direction, I haven’t even scratched the surface yet. But enough of these depressing musings, let´s talk about you. How is your Low Buy for 2019 coming along? 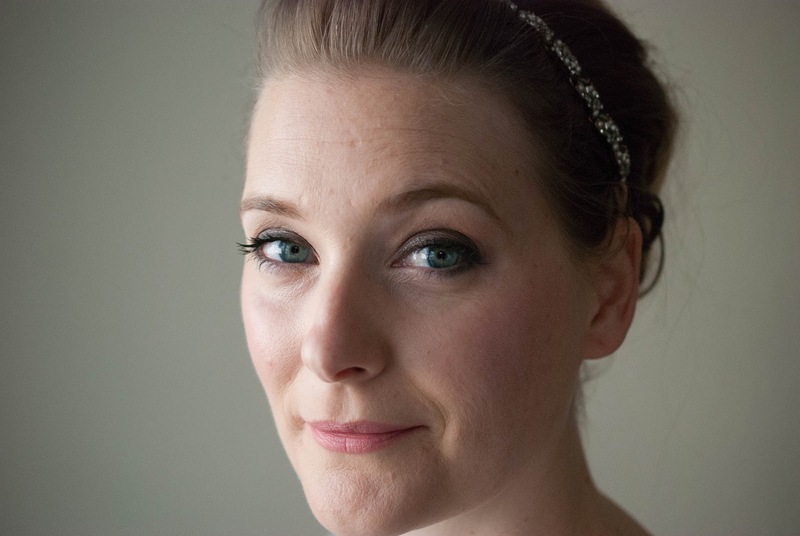 Share your struggles, I am always here to support you. Do you have a goal you save towards to? We are currently on holiday with the kids, so no proper video from me today, but I did a livestream yesterday where I showed you what I packed for the trip.